Christmas time is notorious for fattening habits. We eat too much of the wrong stuff and stop moving. Exercise plans disintegrate as the weather gets cold, and salads are replaced by comfort food. You don’t have to give up all the Christmas parties and tasty treats to stay fit, but it will take some work and sacrifice. Use these ten ideas to stay fit this Christmas while still enjoying the holiday season. If you feel full, you will be less likely to overindulge. 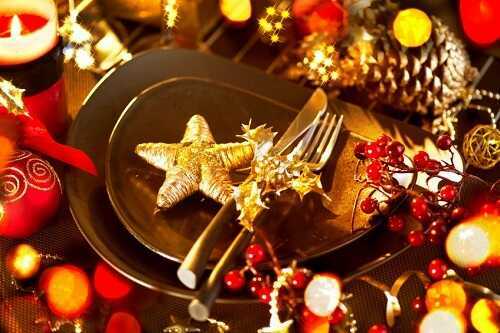 Christmas parties are full of calorie-heavy, sugar-filled foods and drinks. If you fill up on vegetables and healthy proteins before you head out to dinner or to a party, you will be less likely to eat too much junk food. Don’t stuff yourself before you leave. You still want to have some of the good stuff and enjoy yourself. Just don’t get there hungry.